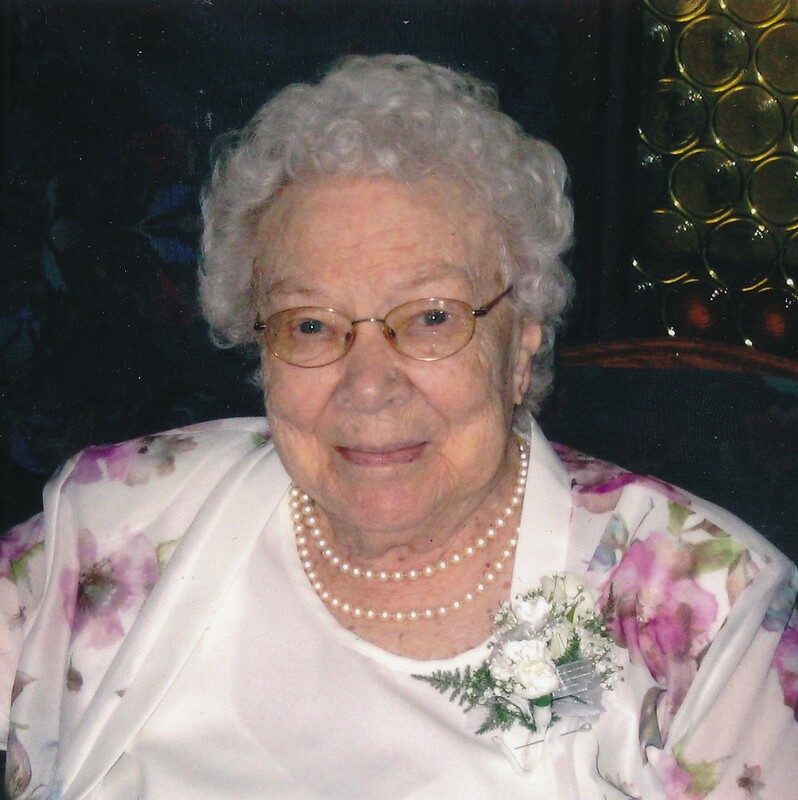 Lois Gackle, age 101, of Miles City. 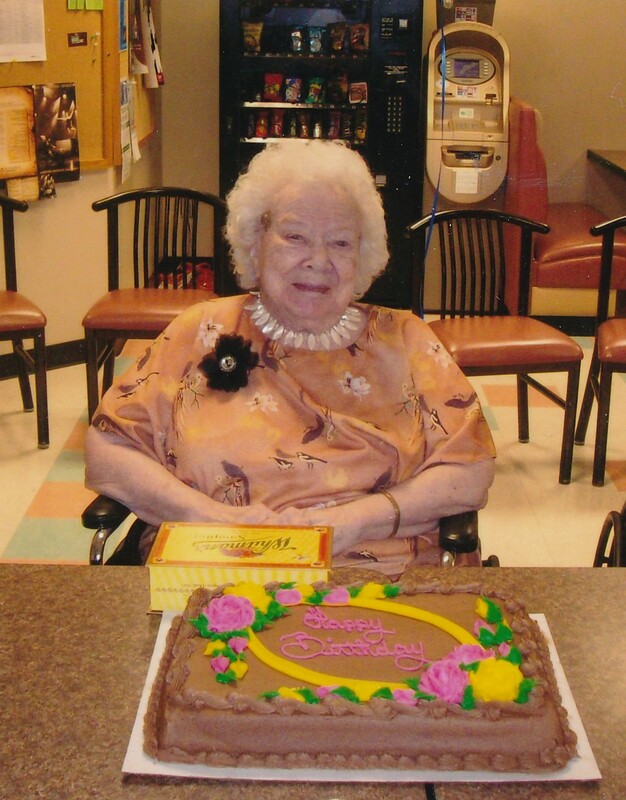 Lois Elnora Gackle, age 101 of Miles City, formerly of Brockway and Circle, passed away on November 27, 2018 at the Holy Rosary Community Living Center. 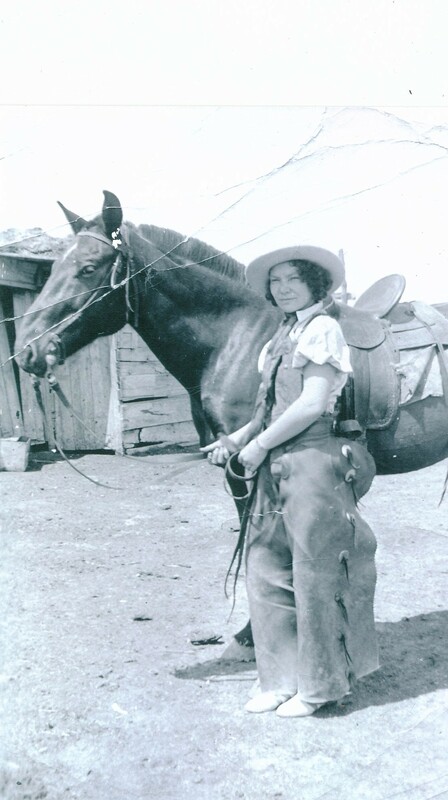 Lois was born May 9, 1917 to Gilbert and Mary (Althoff) Mickelson on a homestead in Angela, Montana. When she was 10 years old, her family moved to Delphia. After high school graduation, Lois attended Central Bible Institute in Springfield, MO. She returned to Delphia to work as Postmaster. Then she moved to California, where she learned fingerprint classification in criminology. While working as a cashier, she was involved in a “holdup” and credits God with her safety during this incident. She was called home due to an emergency with her father. She spent a year in Canada before moving to Jordan where she worked in the hospital and rest home, during which she had returned to California for 9 months of nurses training, and back to Jordan. 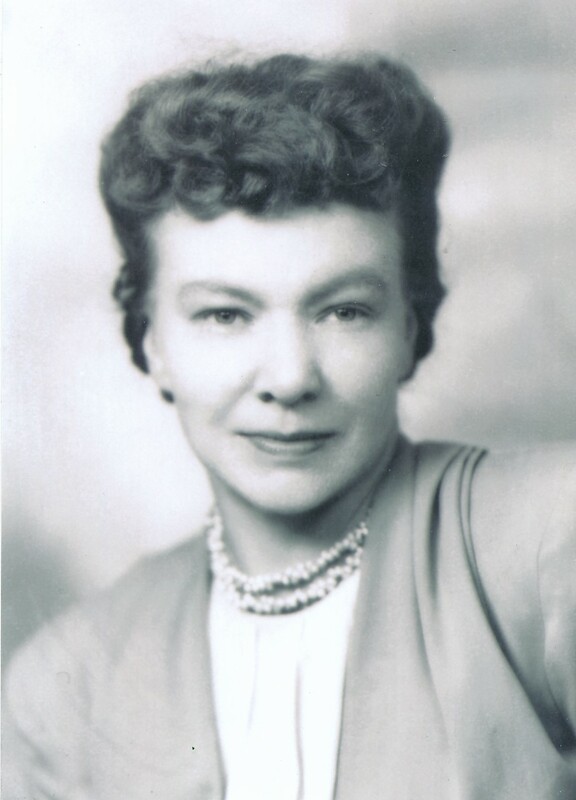 Lois also taught school in rural country schools – Meckel, Steve Forks, Benzene, Tree Coulee. 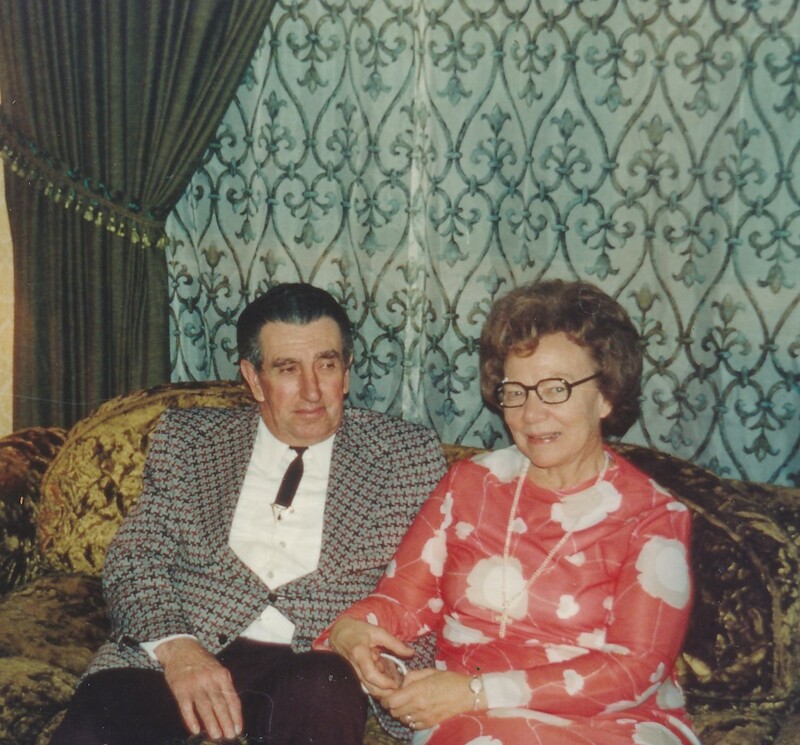 Lois met Oscar Gackle in Jordan and they married September 24, 1966. They made their living farming near Brockway. With this marriage, Lois gained step-children, Duane Gackle, Del Gackle, and Gloria Lala. After Oscar’s passing, Lois moved to Circle. In 2000, she moved to the Eagles Manor in Miles City and in 2009, she moved to Holy Rosary Community Living Center. Lois enjoyed travelling – highlighted was the trip she and Oscar took to the Holy Land. She loved caring for people, especially children. Her prayer was to be a “Mother in Israel”. Following is her personal testimony: “She was a young, unhappy girl with red hair and freckles and was raised as a Lutheran. She believed in God but was bitter and rebellious. There was a church service at the school house in Delphia. The people smiled and there were instruments and music and a testimony service. She felt the people were genuine Christians but Lois did not make a commitment to the Lord. Later as a teenager on a runaway horse, Lois asked the Lord for a second chance. At the next church service, she sat up front and God spoke to her “Now or Never” to accept the Lord as her Savior. She received John 1:12 as an assurance. It reads ‘Yet to all who received him, to those who believed in him, to those who believed in his name, he gave the right to become children of God.’” Lois’ friends verify the fact that she loved the Lord and truly was His servant in caring for others. She attended the First Assembly of God Church for many years. 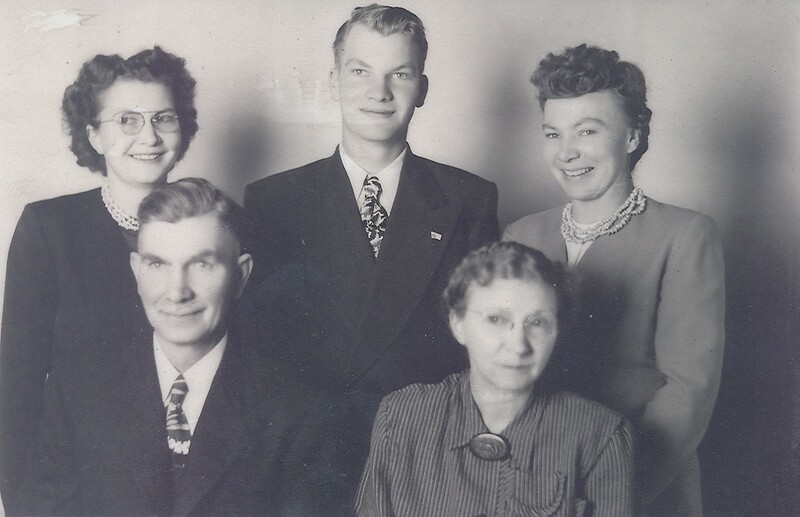 Lois is survived by 5 nieces, whom she all loved dearly – Karen (Stan) Lisonbee, Mesa, Arizona, Diana Johnson, Aberdeen, SD, Jean (Mike) Steber, Deer Lodge, MT, Linda Mickelson, Butte, MT, and Carol (Ron) Mjelde, Deer Lodge, MT. Also surviving her is a stepson Del Gackle and family of Brockway. She also is survived by 6 grand nieces, 4 grand nephews, and 22 grand-grand nieces and nephews, as well as many step grandchildren. Lois is also survived by a special friend, Cathi Peila, has been an inspiration in Lois’ life for many years and was like a daughter to her. Lois was preceded in death by her parents, Gilbert and Mary Mickelson, her husband Oscar Gackle, brother Don Mickelson, sister Kathryn “Carol” Christenson, infant sister Mary Mickelson, stepson Duane Gackle and stepdaughter Gloria Lala, and nephew Jim Mickelson. Visitation will be held on Wednesday, December 5, 2018 from 1:00 p.m. to 5:00 p.m. at Stevenson & Sons Funeral Home in Miles City. Funeral services will be held on Thursday, December 6, 2018 at 9:30 a.m. at the Holy Rosary Hospital Chapel in Miles City. Burial will follow in Glendive. Condolences may be sent to the family by visiting: www.stevensonandsons.com. Memorials may be made to Holy Rosary Hospital RL activities or charity of choice. My heart goes out to her family. Lois left an indelible impression on everyone she knew. She was a nurse at the Jordan hospital and the kindest soul in the 1950s – and that never changed. She is rejoicing with her Savior, One shew knew and followed closely every day she breathed. Final goodbyes are not easy, but we can rejoice for we know she is reaping a huge reward. Rest in Peace Lois. I thoroughly enjoyed time shared with Lois. Lois was a lovely lady. I enjoyed meeting her when I visited my parents at Extended Care, and continuing our friendship over several years. My condolences to her loved ones. We grieve, “but not as the world”. Lois was a kind and gentle soul. She was so caring and loving to everyone. What a celebration in Heaven as Jesus opened His arms to welcome her. I will always cherish the memories. I just read my Aunt Lois’ obituary and it is a beautiful story and a loving tribute to her. There’s a couple things I learned and a few that she left out. In between Angela and Delphia they lived in Miles City. That’s where my mom was born and she had her tonsils taken out on the kitchen table when she was 5. So Lois would have been 7. 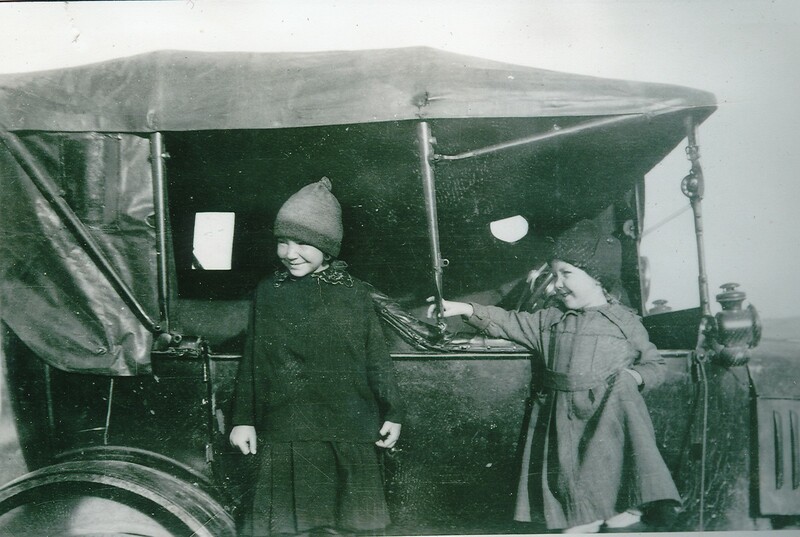 Sometime after the Bible Inst and Postmaster, she was in Great Falls working at the hospital. That’s where my mom moved to at 16 and worked at the hospital too until they left for CA a few years later. I didn’t know she did fingerprints in CA. Cool! I thought she worked as a nurse in CA during WW2. Besides working in Jordan at the nursing home, she worked at one in Missoula too. She didn’t mention that she loved to play the organ. And yes she was bitter and rebellious. She was bigger then other kids her age. She had bad acne and the other kids bullied her. So I guess I don’t blame her for that. 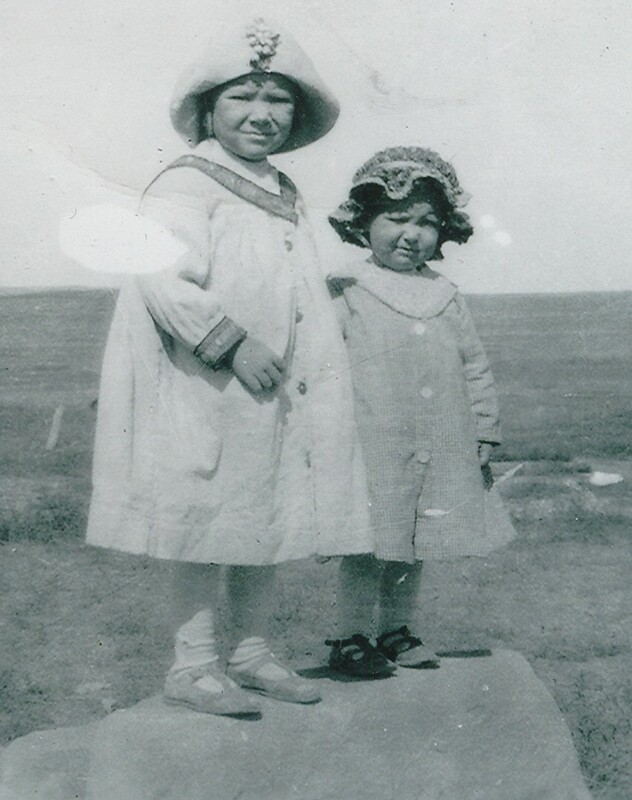 Lois and my mom were embarrassed by the long underwear Grandma made them wear under their dresses to school. So when they got to school they would go to the outhouse and pull the underwear way up under their skirts so the other kids wouldn’t see. Lois and my mom had a lady teacher when they were young that only liked the boys and hated the girls. For no reason she would send the boys out to play and have the girls line up and sit on the floor. She’d make them take off their shoes and socks, then she’d beat the bottom of their feet with a yard stick. I’m sure that made a huge influence on Lois and how she treated her students later in life. Also Lois loved animals – cats, dogs, horses – but not chickens. And chickens didn’t like her either. Our grandparents outhouse was hooked to the chicken coup. So you had to go thru the chicken yard to get to it. As a little kid I remember her standing by the gate to the chicken yard trying to shoo the chickens to the other side. Then she’d take a run for the outhouse while some of them chased her. I also remember that the outhouse was a two seater. So Lois and my mom would go out there and talk for hours so grandma wouldn’t hear them. I would like to express my sympathies to the family and friends of Lois. I hope that you can find comfort in the Jesus words found at John 5:28. I hope that it will bring you comfort at this time.